The Youth Involvement Council is a non-government organisation providing education programs, support services and accommodation for disadvantaged, at-risk or homeless youth in the Hedland region. The partnership will see Kleenheat contribute up to $7,000 in support of the many Youth Involvement Council programs and initiatives designed to help ensure young people in Hedland are happy, healthy and safe. Kleenheat’s long-term presence in the Hedland region was built on trusted relationships with local homes and businesses – all backed by our ongoing commitment to support the communities where we operate. For more than 25 years the Youth Involvement Council has been making a positive impact within Hedland community, providing education programs, support services and accommodation for disadvantaged, at-risk or homeless youth. 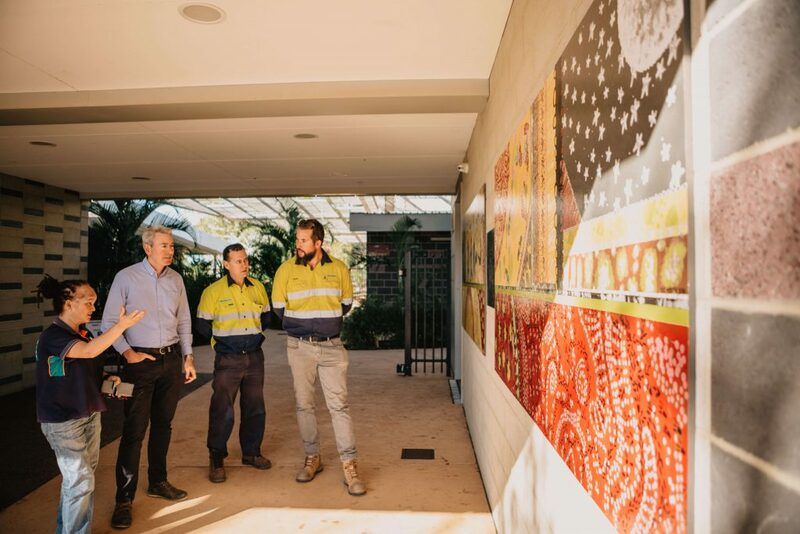 Kleenheat’s presence in the Hedland region comes with an obligation and responsibility to support the community that supports us – which is why we’re delighted to have the opportunity to get behind this local organisation doing great work in the local community. More information on the Youth Involvement Council is available at www.yic.com.au.